The House That Ag Built: Baby Stuff … What are the essentials? The world of baby stuff is intense … someday I will write a post on the best things to have for baby, until then I am pinning them like crazy! The pin above if from The Bewitchin’ Kitchen – I like that she broke lists just ten things. The pin above is from The Crazy Life – I love that she added a quantity by everything! But, seriously 4 waterproof mattress pads? I can see two, but four? There are about a bazillion other lists and I’ve ready a ton! But, I still have no idea what I really need. Every list is different and every baby and family is different. So, I’d love to hear from YOU … what were the things you couldn’t live without with a newborn? 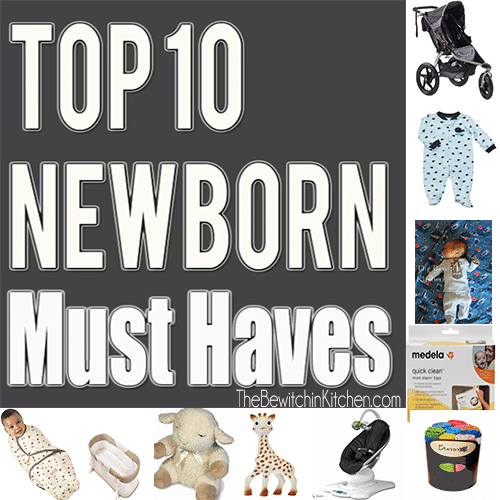 I agree with most of her list, but I would change noise machine to fan, that way it could be used in other ways, and I had enough bibs/burp cloths/wash cloths/towels to last a week. Who wants to wash that often anyways? Forget the mattress pad, just buy a waterproof mattress! Make sure you have enough bottles to last you between how often you run your dishwasher. The dishwasher basket is also handy when they're older for sippy cup straw/lids and forks/spoons. Changing pads are a definite when you're out somewhere for those icky bathrooms, blech. The thing I have probably used the most and still use today (my son is 2 1/2) is one of those padded seat covers that you can use in shopping carts or restaurant high chairs. Keeps them from touching all those germy surfaces! I also still use the baby monitor I got at a baby shower. It has a screen monitor, it is awesome! You can spy on them while playing in their room when they're older, lol. *baby monitor - might have been nice, but mostly our house has paper walls so it was unnecessary. *diaper pail - we had one with the first kid and tossed it out at about 6 months. It didn't contain the smell, so we just started taking dirty diapers directly to the trash outside. *baby soap - we just bought head to toe wash so it was good for shampoo and the rest of bath. *an actual changing table - we just laid a changing pad on the bed or couch or whatever to change, no need to take up space with more furniture that they can't use easily later. *extra mattress pads of any kind - we just bought the waterproof mattress and 1 mattress pad. Thank you ladies!! 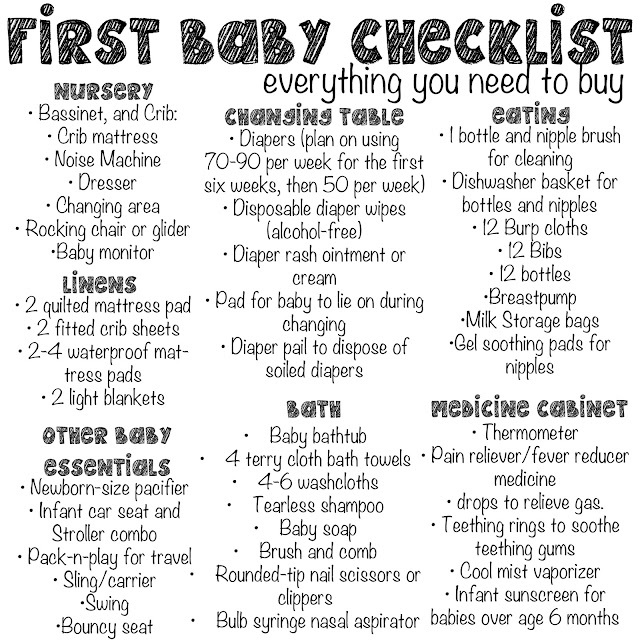 Once we get the babies room set up (that is a task for next month) I am going to make a checklist based on your suggestions to keep me organized. 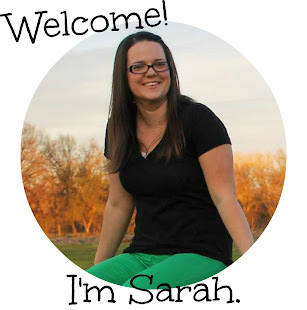 I want to raise our kids very simply just like you wrote Leslie - don't want tons of clutter! Thanks for the tip Steph about having enough to last between washings! That is a great idea! I am completely agree with your list and you included all the essential baby products. Please write about that how we mothers can buy cheap baby stuff because i always try to find good quality but affordable products but it's very difficult to find and you know that we need to buy different products for almost every month.